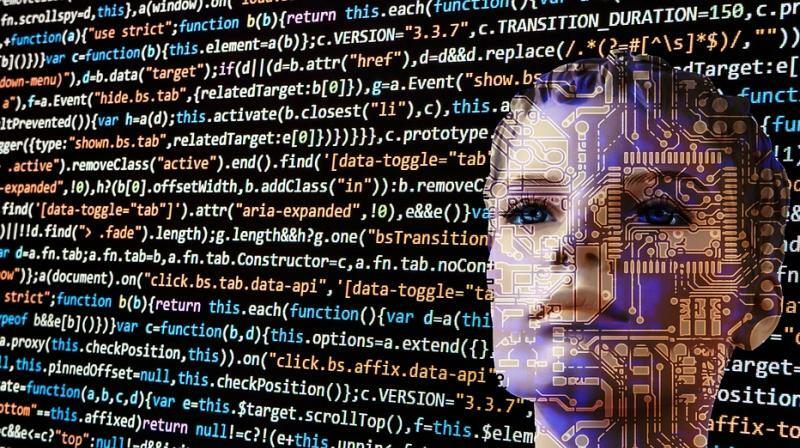 Companies working with artificial intelligence need to install accountability mechanisms to prevent it's being misused, the European Commission said on Monday, under new ethical guidelines for a technology open to abuse. The European Union initiative taps into a global debate about when or whether companies should put ethical concerns before business interests, and how tough line regulators can afford to take on new projects without risking killing off innovation. AI can help detect fraud and cyber security threats, improve healthcare and financial risk management and cope with climate change. But it can also be used to support unscrupulous business practices and authoritarian governments.